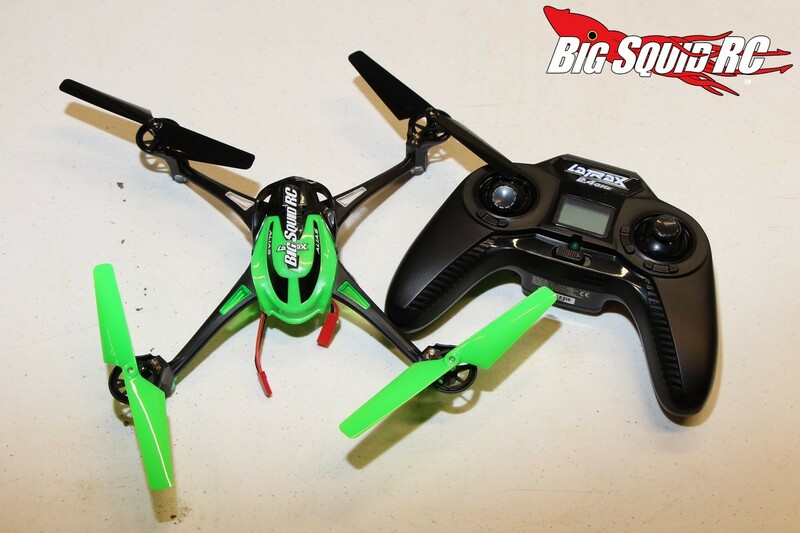 Quadcopter Shootout 2 – Features « Big Squid RC – RC Car and Truck News, Reviews, Videos, and More! 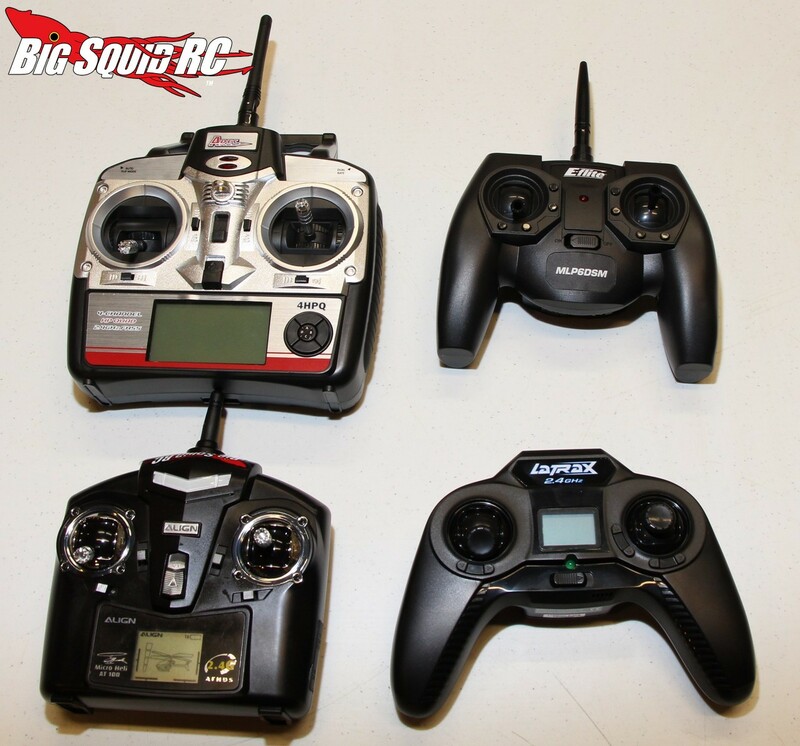 When it comes to Quadcopters, features can be a pretty important part of the process. Some come with just the standard stuff you need to fly, others have built in tricks, or the ability for ad-ons like cameras. During your decision process, it’s good to keep all this stuff in mind. Here is how we thought they stacked up. 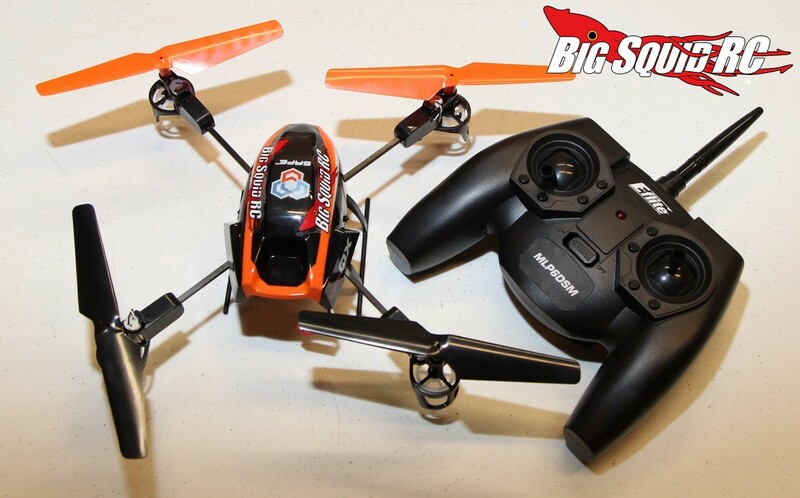 In first place was the Blade 180 QX. The SAFE technology, and the ability to change modes from the Two Stability Mode to Agility mode depending on how you want to fly feels really good. Allowing people to do flips and rolls once they feel they are good enough on their own is a big plus. The included 720 Camera will really helps a lot of people get that ‘fix’ they are looking for as an intro to aerial video/photography. Second place went to the Ethos QX 130. It’s easy to fly, the LED lights are nice for flying in dark areas or outside at dusk to keep tabs on what way you are facing. We liked the fact that the Ethos offers a ton of additional ad-ons like a camera that can do 60fps, rocket launcher, bubble blower, water blaster, and winch! Leaving the end user to pick which they would like keeps the price down, and lets them upgrade as they wish. The Qx 130 also has an automatic flip mode for when you want to show off some cool flying tricks, but you haven’t quite mastered the fancy stuff. The flipping works really well, and it wows everyone that sees it in action. Our third place goes to the LaTrax Alias. 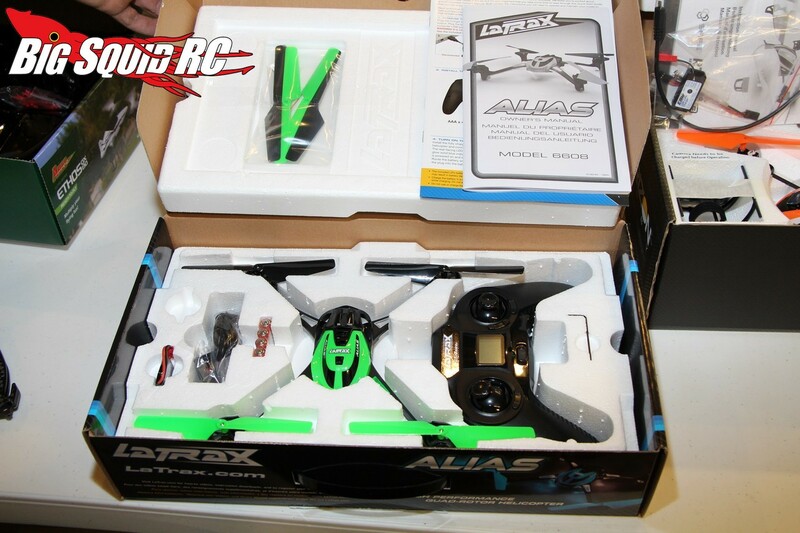 While the Alias has lights, and multiple fly modes, it does not offer the ability for a camera connection, or a place to mount one, and right now the aerial video stuff is HOT. The LaTrax does have the ability to do flips and rolls on command, and several flying modes. 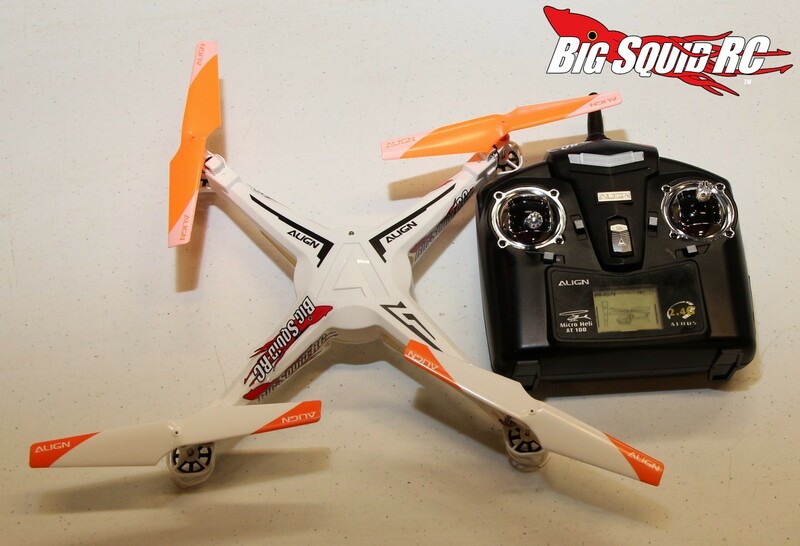 It’s the only quad that does not have a landing gear option, but does have rubber feet to cushion landings. The Alias has a feature that bugged EVERYONE during our testing. It automatically disables itself if the throttle is set to off for 5 seconds. It also was a pain to get working EVERY TIME we plugged in the battery, we had to figure out how to get it bound, or enabled or something to get flying again. This was way more trouble than it was helpful. We did like the transmitter stick option to go with more traditional controls, or a more modern video game style thumb controller. In fourth place was the Align M424. It does have an option to work with a smart phone with an extra attachment, but we all know that isn’t going to go that well, and it’s not fun to fly that way. 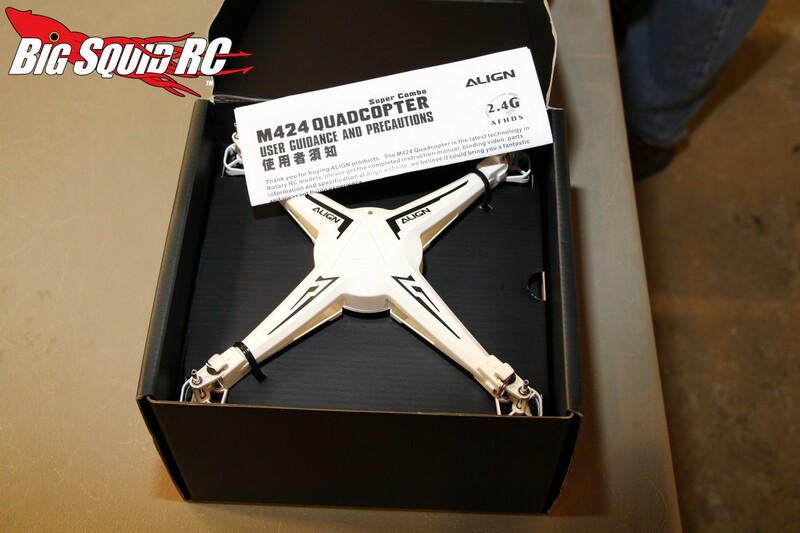 The Align didn’t have different flight modes, or cool standout features, it was just a quadcopter. With all the competition offering many cool features, it just didn’t make the grade. 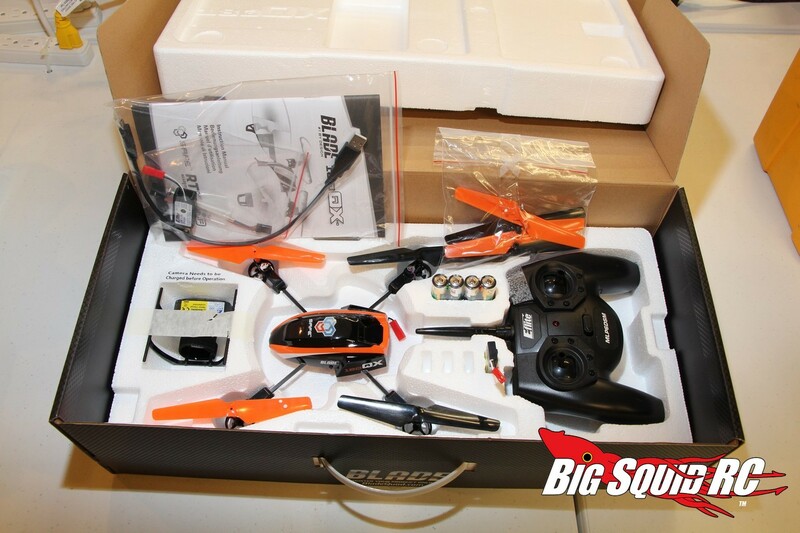 It didn’t even come with extra blades in the box, and that is basically an industry standard for quads. It’s time for the Final Results!! Or you can head back to the beginning shootout page.